Let’s face it, looking after your natural, curly hair can be expensive. I’m a student (without student finance) so my hair budget is tight! 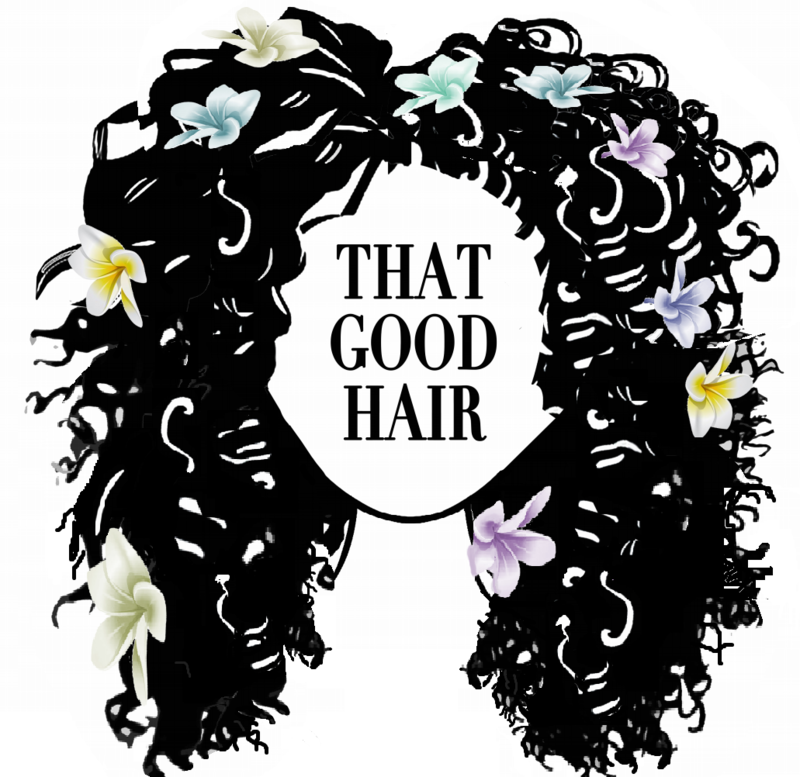 My hair care products are a mixture of DIY concoctions, Shea Moisture products and whatever I can get my hands on around the house. In an ideal world, I’d make all my products myself because I believe there are so many benefits. It can help you to know exactly what is in your products and can help you to ensure you only use organic and natural products that are specifically catered for your hair. DIY products can be cheaper and can be more satisfying. When you create something that works it can be so satisfying to know that you put your hard work into creating it. But there are also some alternatives that are still effective, cheap and good for your hair without being too time-consuming and fast to expire. So below I’ve listed 3 quick and easy DIY recipes and even quicker and easier alternatives. This is my favourite hair mask. It is so moisturising easy to make and makes my hair smell great. Coconuts are highly nutritious and rich in fibre and fatty acids, this is particularly beneficial for restoring dry, damaged and brittle hair, as well as split ends. Coconut milk contains all the essential nutrients required for healthy hair, boosting your hair follicles and promoting hair growth. Honey is a humectant, which means that it draws in moisture from the air and can help to seal in moisture. When used in combination with coconut milk, it amplifies the milk’s positive effects on your hair by sealing in moisture and nutrients. Eggs are loaded with proteins which help nourish your scalp and hair to boost healthy hair growth. In a container empty the can of coconut milk, egg and honey. Stir it all together until it forms a thick liquid. Apply this mixture all over your head mainly focusing on the ends of your hair. Cover hair with a shower cap or plastic bag. Leave mask on hair for at least an hour, I tend to leave it on overnight so it really penetrates my hair shaft and can work its magic while I sleep. Finally, use shampoo and conditioner and wash as normal. to wash hair. Alternatively, I tend to buy a bottle of Argan oil conditioner for a pound and empty the contents on to my hair while detangling and plait my hair before bed then wash it out in the morning. It leaves my hair feeling so soft and smelling great. This may not work for some people but I would recommend giving it a try because it has definitely helped me to grow my hair. I love creating this oil, it smells great and really helps me to grow my hair. In your applicator bottle fill 1/4 with castor oil container empty the can of coconut milk, egg and honey. Massage your scalp with oil because it improves blood circulation to the scalp which promotes hair growth. There’s not a real alternative to this oil, I love it, however, you could buy a hair oil or you could just use the oils separately. If you do choose to use oils like castor oil and argan oil try and add cinnamon, this will help to stimulate the scalp and therefore hair growth. Just test the cinnamon on your scalp beforehand to make sure your not allergic. This is a nourishing hair detangled that is great for refreshing your hair or while styling your hair for the day. It smells amazing and is really say and lightweight. In your spray bottle pour in the water till it is filled to about 3/4 high. Add the oil and squirt in the aloe vera gel. Spray throughout your hair till damp and style or detangle as normal. Its so important to detangle your hair and while this is less effective, it is so easy and quick to make. What I do is I take a spray bottle, fill it up with water and add a few squirts of your favourite conditioner. Give it a shake and spray it on your hair and style. This also works as a leave-in conditioner because its very lightweight and adds moisture to your hair. You can find some more DIY sprays in my blog post on refresher sprays. I hope that you find these recipes and tips helpful and that they can help you to care for your hair. Try these recipes and leave me a comment so I know how you find them and what DIY, or not so DIY ways you look after your hair. Amazing post, I love your recipes and explanations! Thanks for posting.